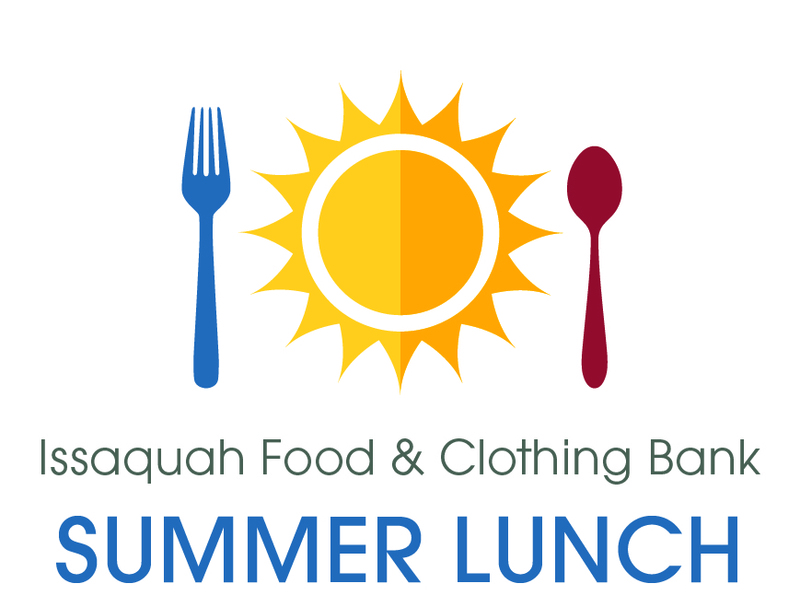 Summer Lunch is our annual program to help fill the gap in the summer when kids aren't receiving lunch at school. 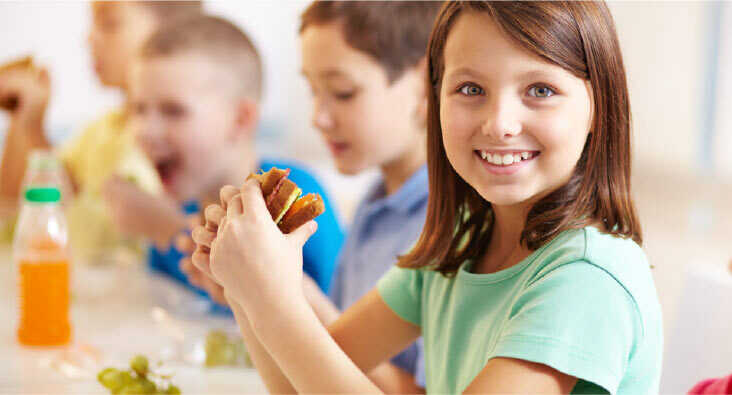 Your school age kids will receive a bag with a week's worth of breakfast, lunch, and snacks during the 10 or 11 weeks of summer vacation. Distribution is on the lawn across the street from the food bank on Thursdays between 10:00am-1:00pm. We give out 300 bags each week and each bag costs $20. Help us end summer food insecurity by donating here or download our Summer Lunch shopping list and bring items in! Questions? Email Erin or call 425-392-4123 x16.